Latest Book: "Malinda in Mexico"
"From the confines of an anxious, cynical, and lonely culture emerges The Spacious Heart, guiding readers toward a centered, calm, and communal spirituality. 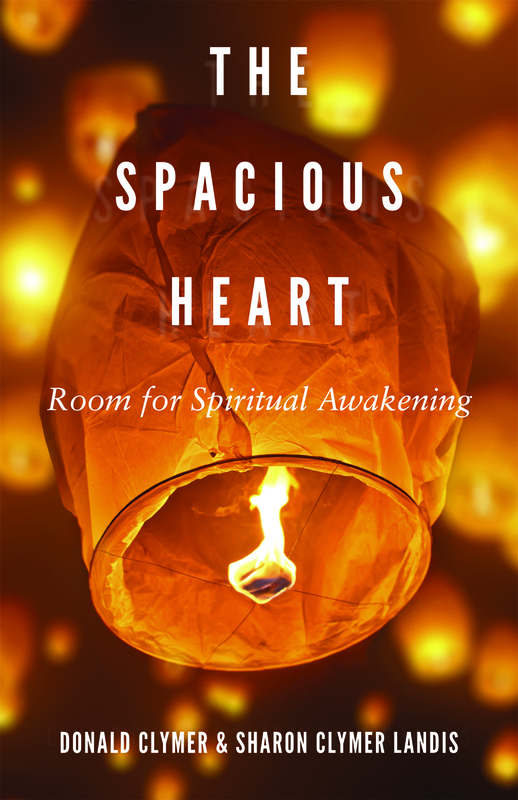 Two Mennonite spiritual directors help readers learn how to tap the stories and experiences of others—the community—to discover the secrets of a deeper spiritual journey." Click here to download the Intro! Chapter 6: What if She is a Crazy Mystic and Levitates or Something? Chapter 8: Where is Your Heart? Look for a chapter by Don in the soon-to-be-released book A Living Alternative.